The turnpike authority board is meeting Thursday at turnpike headquarters in Portland. 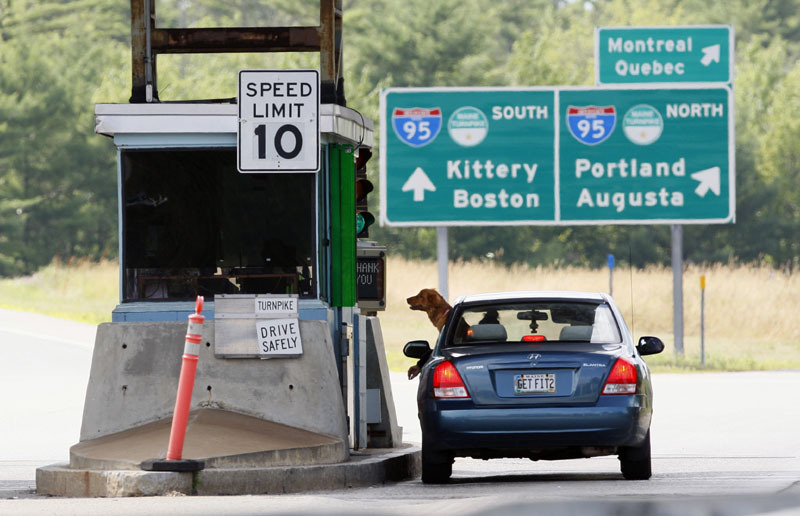 PORTLAND — The Maine Turnpike Authority is considering new alternatives for raising tolls on the 109-mile toll highway. Board members two weeks ago postponed voting on a plan to increase tolls so it could consider other alternatives calling for a smaller overall toll increase. Under the initial proposal rolled out in June, turnpike officials were seeking a 26-percent toll increase to raise an additional $26 million a year to cover the turnpike’s operating budget, maintenance and long-term debt service. The board last month came up with a plan that would delay some of the turnpike’s major capital projects so that the necessary toll increases would amount to $21million to $22 million a year, not $26 million.